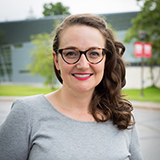 This payroll certification program also works well for accountants and bookkeepers who want to transition their practice to the cloud. 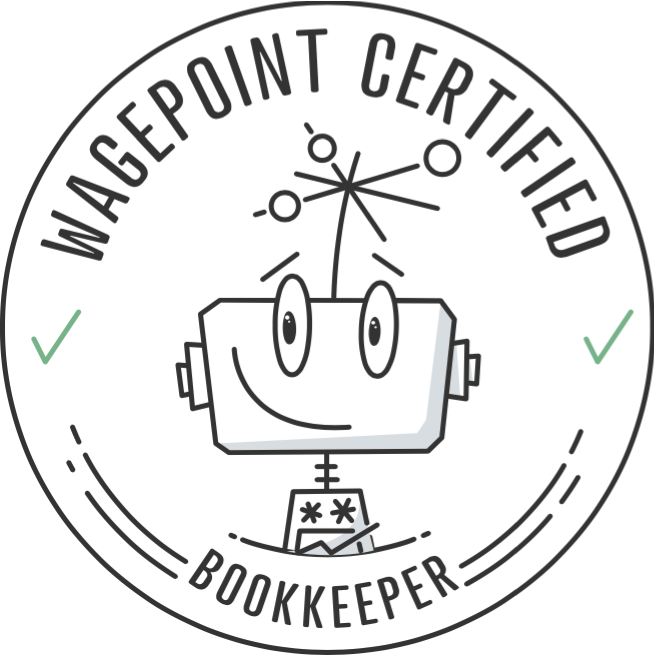 The Wagepoint Certification program is built to help bookkeepers & accountants deliver the best experience of payroll automation and solutions to their small business and startup clients. You are a bookkeeper or accountant looking to add new revenue streams to your practice. You love cloud-connected technologies and can’t wait until the word desktop is obsolete. You are interesting and fun to work with (Note: Grumpus accountants need not apply). Free payroll for your own practice after you add five clients on Wagepoint. Access to volume discounts for your clients. First dibs on exclusive offers, product updates and insights into our roadmap. Connections to a growing network of customers looking to migrate their business to the cloud. Access to a network of forward-looking bookkeepers and accountants adopting cloud technologies. Opportunity to participate in co-marketing initiatives to promote your expertise among our network of customers, fans and partners all across North America. Trusted by accounting firms large and small. Before Wagepoint, we dreaded payroll. But no ‘moore.’ We love offering the crucial service to our clients. We have the option to run payroll for our clients and ensure that their remittances are filed and paid on time... every time. 1. Run through a 30-minute demo. 2. Complete a quick online quiz about what you learned. 3. Download your Certified Wagepoint badge. 4. Proudly show off your Wagepoint Certification on your website, social pages and even that email newsletter. Sounds interesting? Sign up above to learn more about the Wagepoint Certification program. Do you have to pay big bucks to get certified on Wagepoint? The best things in life are free, and the way we see it - if you have had some training in Wagepoint, we will both be able to serve your clients to the best of our ability. Do you have to do the quiz? Yes, because it will prove you were listening. Why should you sign up to be a Wagepoint Certified accountant or bookkeeper? To enjoy all the benefits, of course.